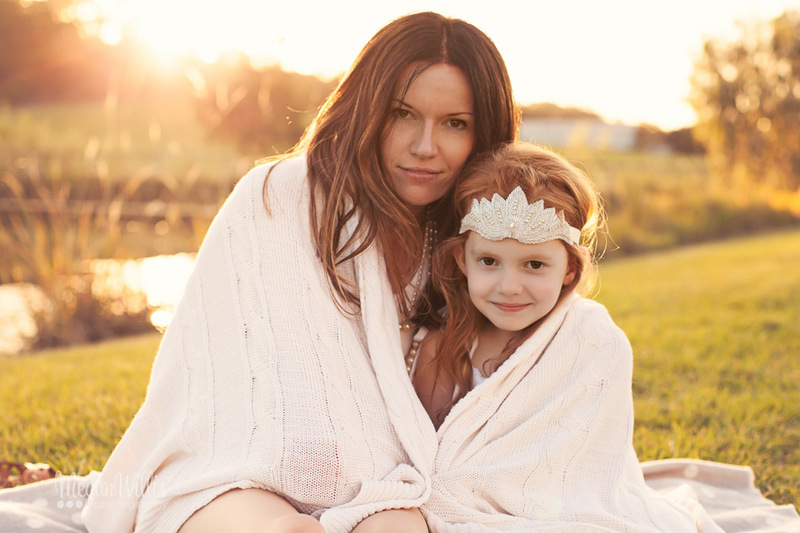 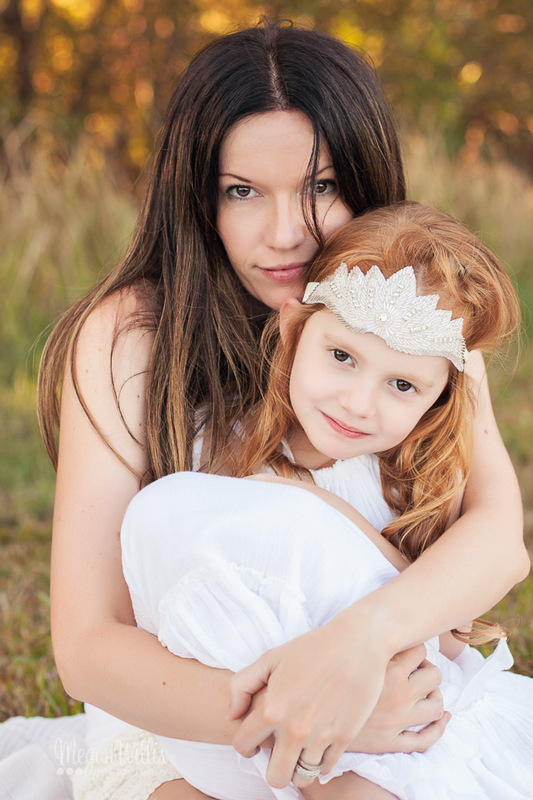 I loved everything about this session, the gorgeous mother and daughter I got to photograph and her beautiful concept and styling. 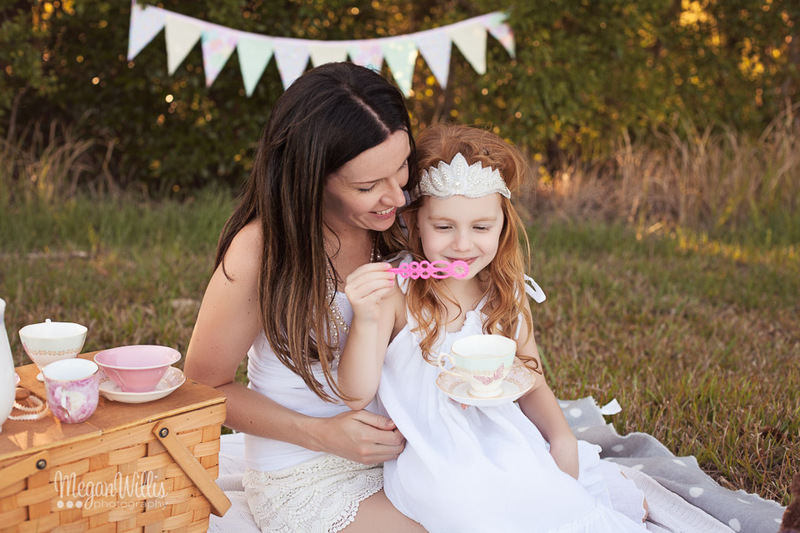 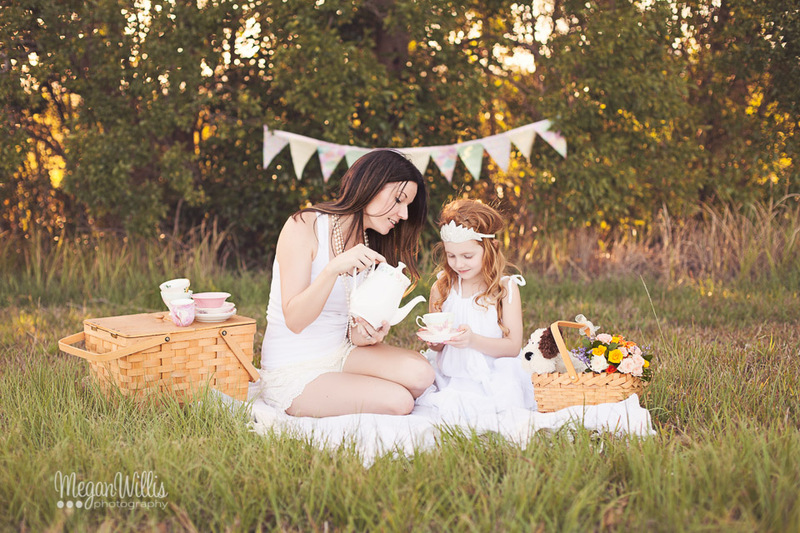 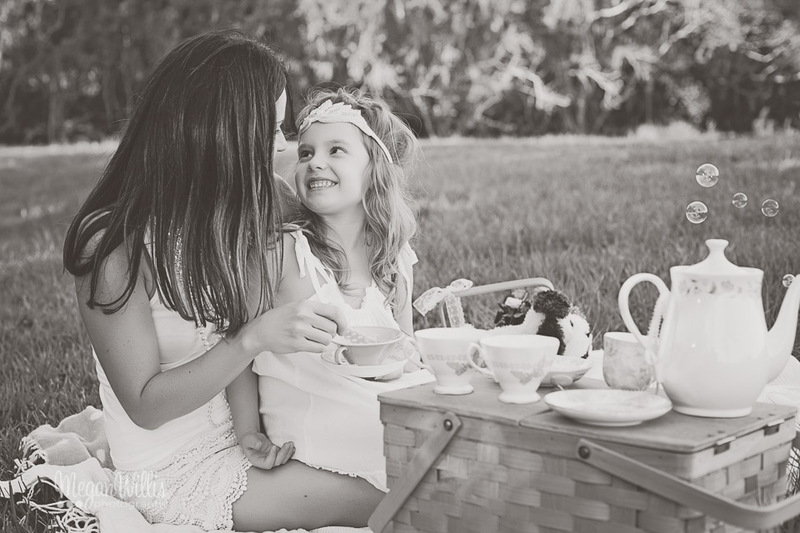 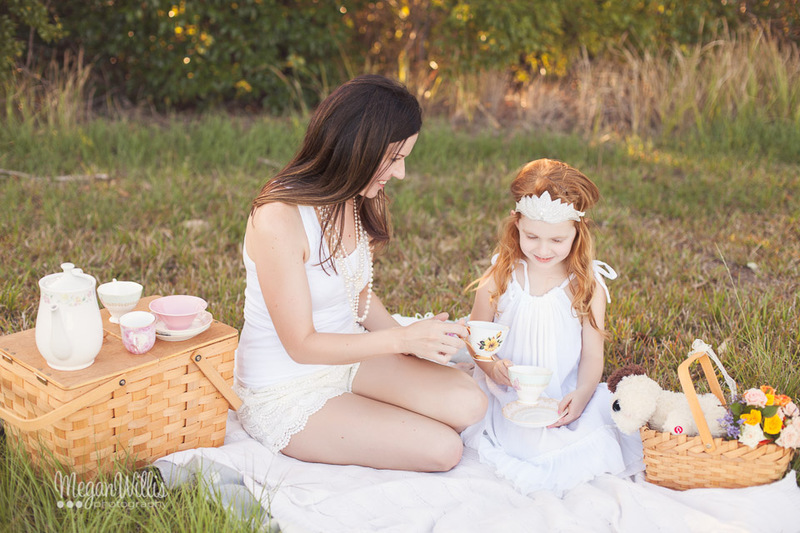 Country tea party with bubbles, books, petals and pearls, so much girly goodness. 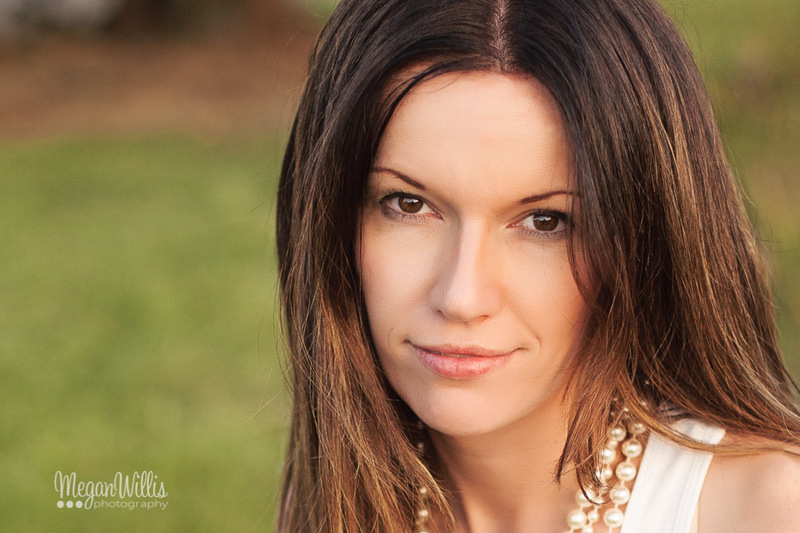 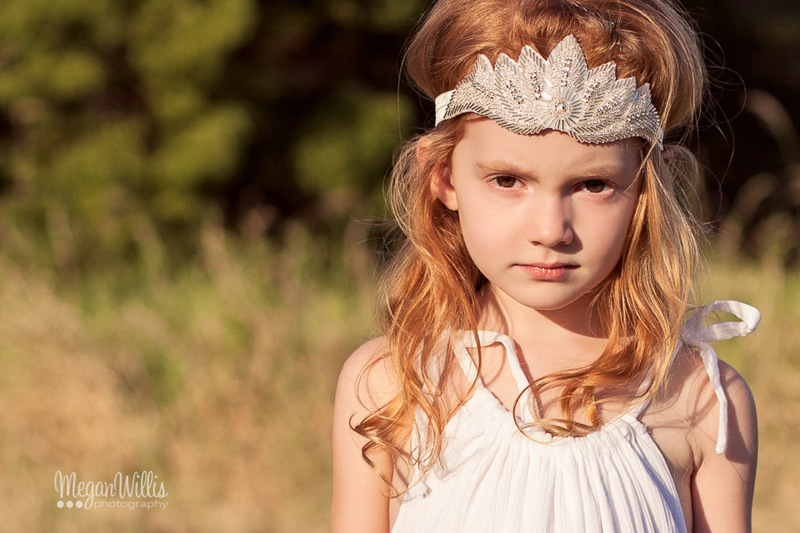 Little miss D was such an amazing young lady to photograph, took direction well and oh so pretty. 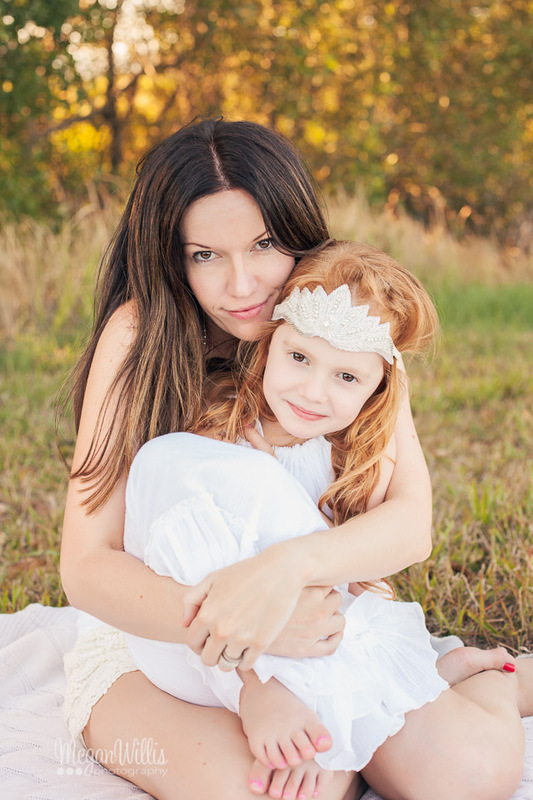 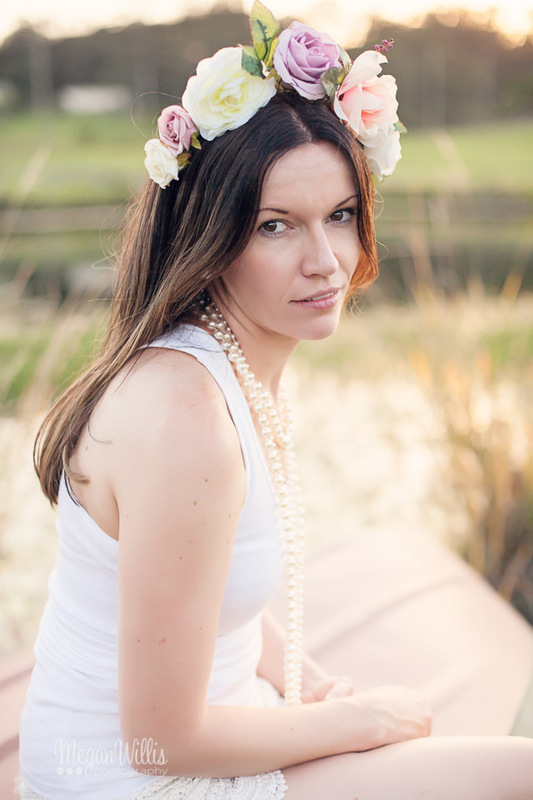 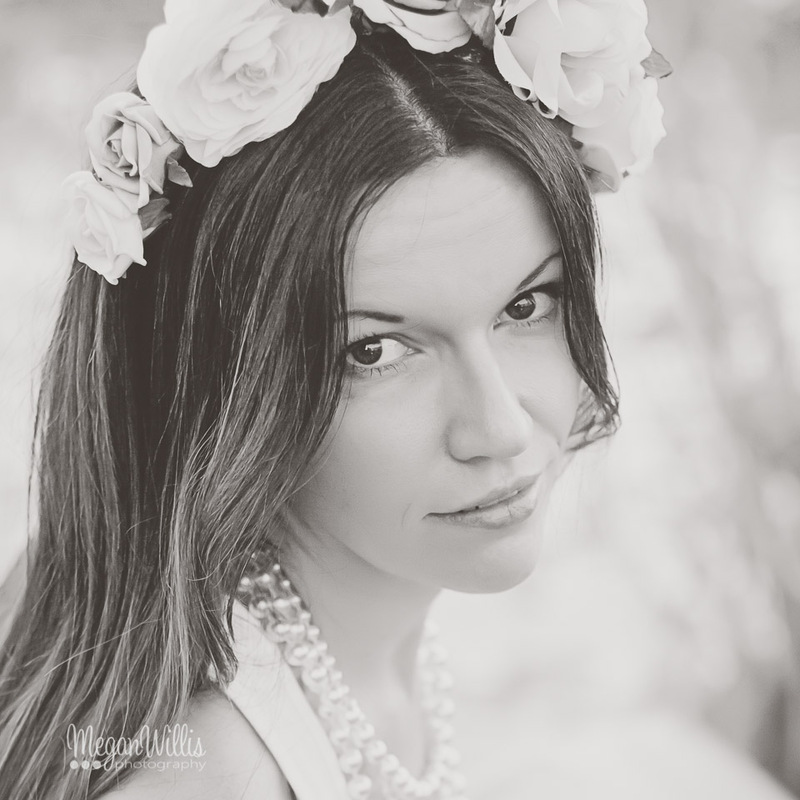 And mummy D certainly topped off the gorgeousness of this session.